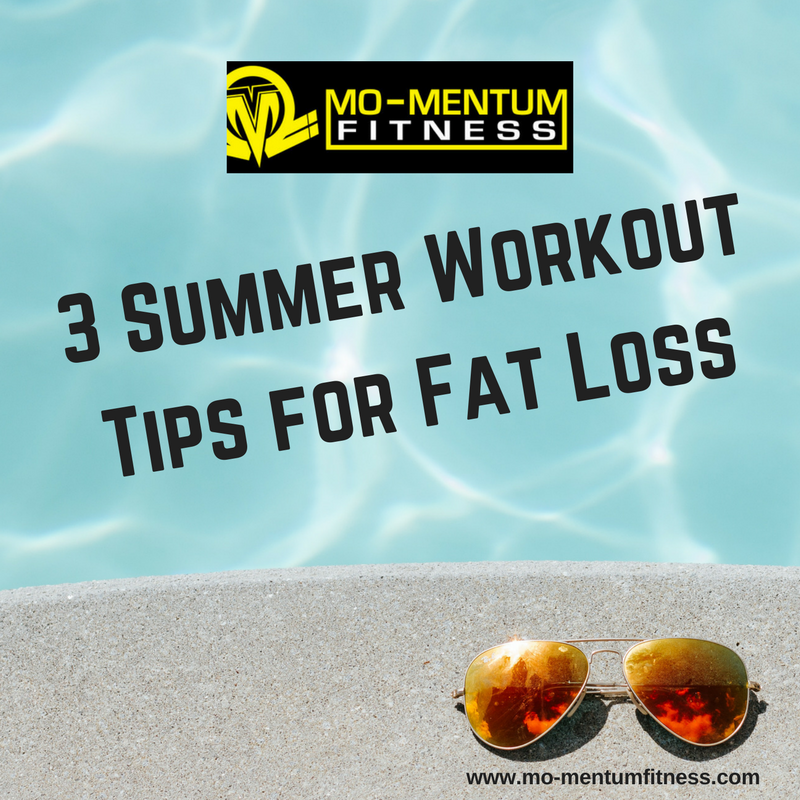 Summer brings warm weather, going to the beach or pool, BBQ’s and get-togethers; but it’s also an opportunity for fat loss and to achieve your fitness goals. It doesn’t take a scientist to realize that a warm climate, especially here in Orange County, increases your body temperature to burn calories, which can fuel weight loss. I think the best summer workouts for weight loss require you to get outdoors and have some fun. If you’re motivated to slim down in order to show off that beach worthy build while your actually at the beach, it’s important to take advantage of outdoor exercise. It’s important to use proper precaution when preparing for vigorous outdoor workouts. Limit your sessions to 30-60 min. Sunscreen, water, and a hat are also “musts” when exercising outdoors to keep your body healthy and hydrated. Be sure to drink at least 64 ounces of water per day ON TOP OF YOUR AVERAGE WATER INTAKE when exercising outdoors. Also, Summer isn’t an invitation to take a vacation from clean eating. Every calorie STILL counts! There is no denying the power of cardio when trying to loose weight; revving up your heart rate is a foundation to burning more calories. It’s important to assess your current fitness level before engaging in high-intensity exercises. Don’t try to do more than you can. Remember, workout smarter not harder, only because this could lead to heat exhaustion, severe dehydration or worse. Be smart about your exercise. There are so many outdoor activities for you to try including cycling, running or walking, swimming, soccer, basketball or volleyball. All of these activities can be helpful for fat loss. Strength training is also an important aspect of attaining your beach body. There are plenty of body weight exercises you can do outdoors and even you can make them more challenging if you do them in the sand. The key to improving your fitness goal is changing up your workouts regularly and having fun!! 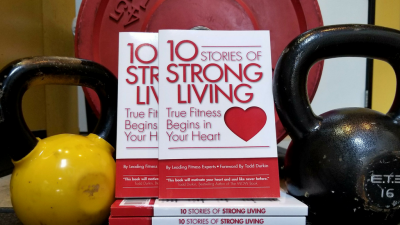 CHALLENGE YOURSELF: The most effective exercises are those that target several muscle groups and utilize your entire body. Challenge yourself to the highest level when you’re trying to lose fat this summer. Push-ups and planks are two VERY effective full-body (and core based) exercises that you can do outdoors. Do as many reps as you can in a single set. Done with power, these complex movements will tap into your fast-twitch muscle fibers, which will rev up your metabolism overtime and help fuel weight loss. The ultimate idea is to work hard, but have fun while doing it.